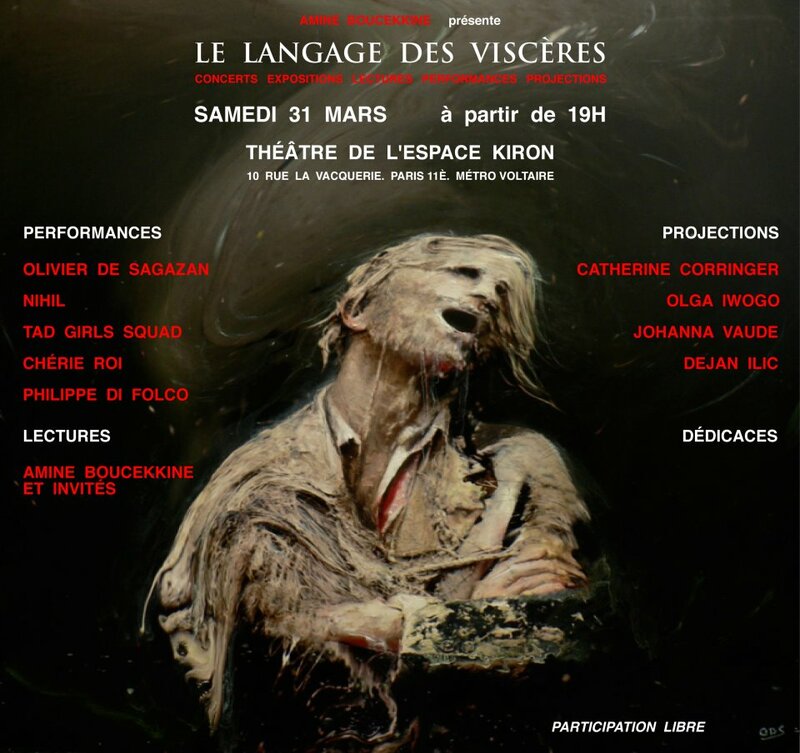 Performances by Olivier de Sagazan, Nihil, Chérie Roi etc. L’Eveil performance : written by Nihil. With Bastien and Gwen. Music by IRM / Skin Area.